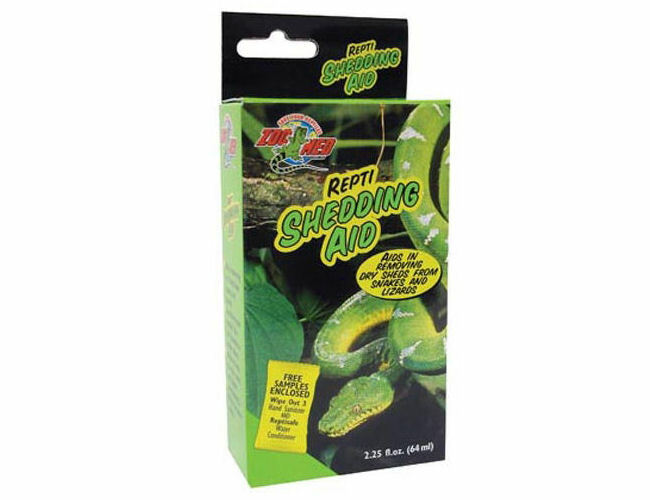 Zoo Med Repti Shedding Aid 64ml | Livefood UK Ltd.
Aids in removing dry sheds from snakes and lizards. Conditions your reptiles skin and provides a visible sheen. Long lasting works between sheds.